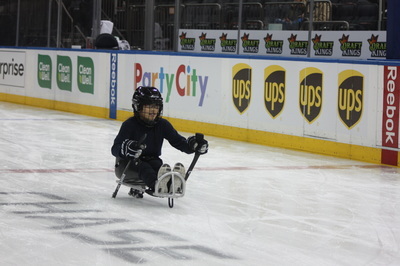 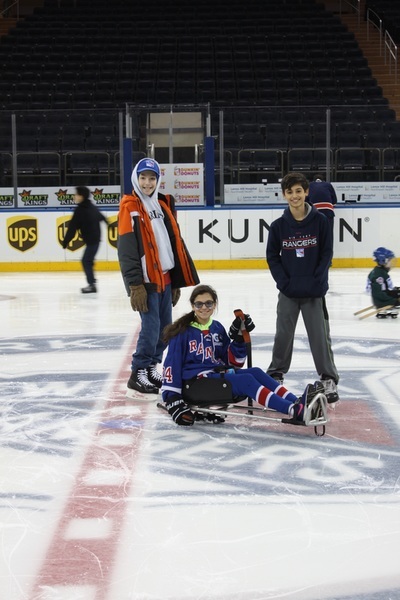 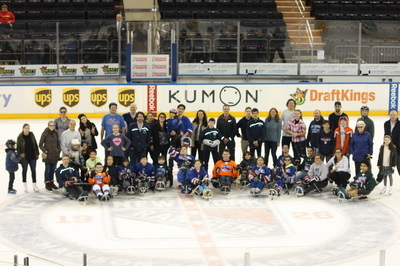 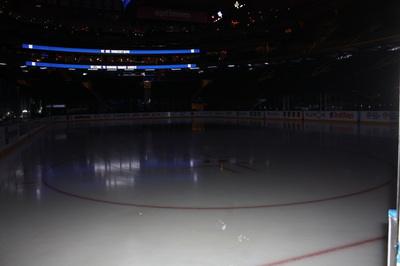 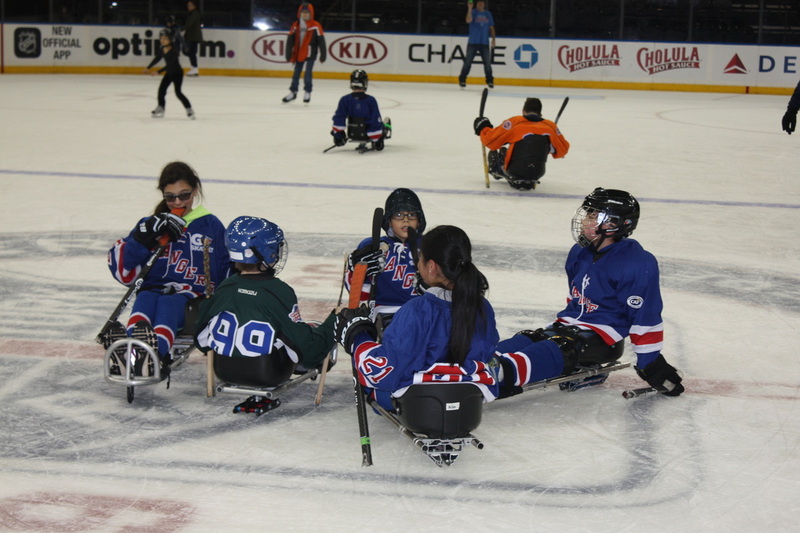 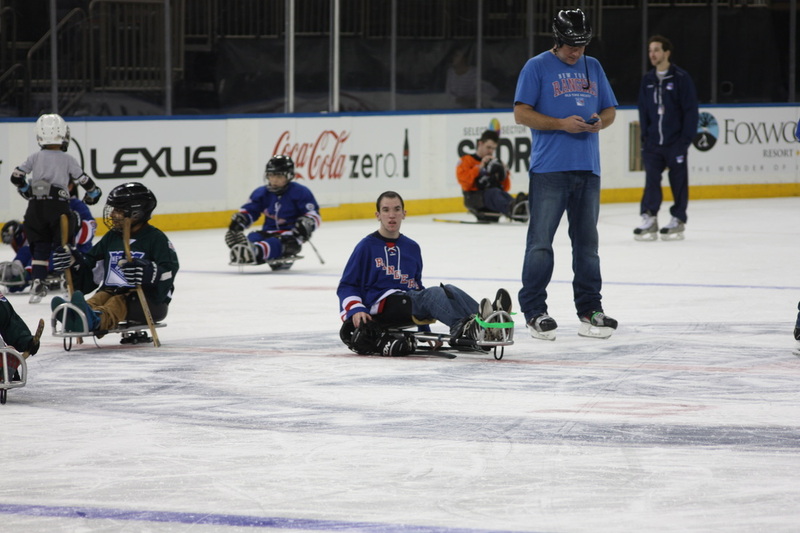 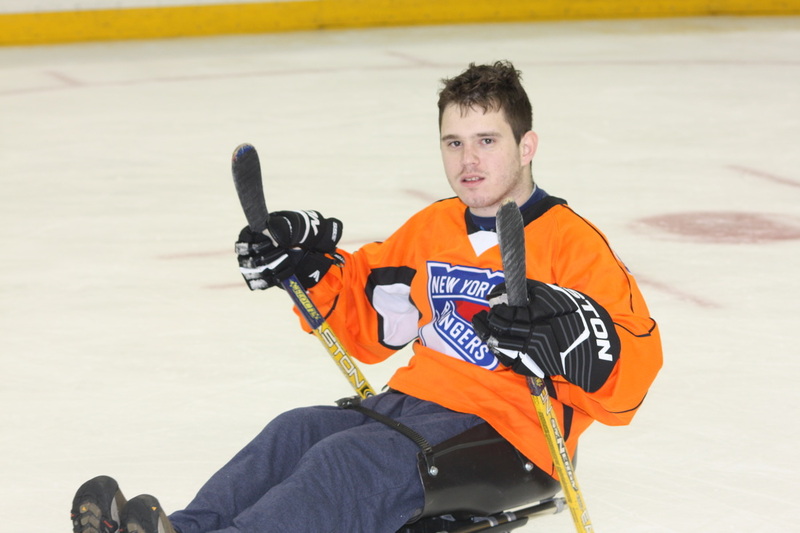 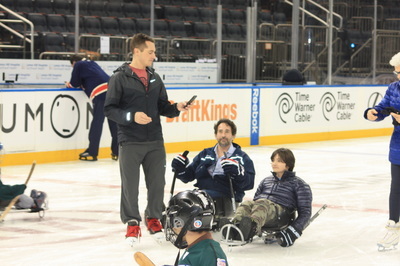 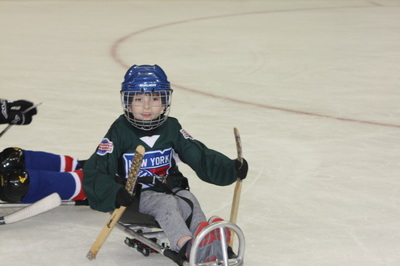 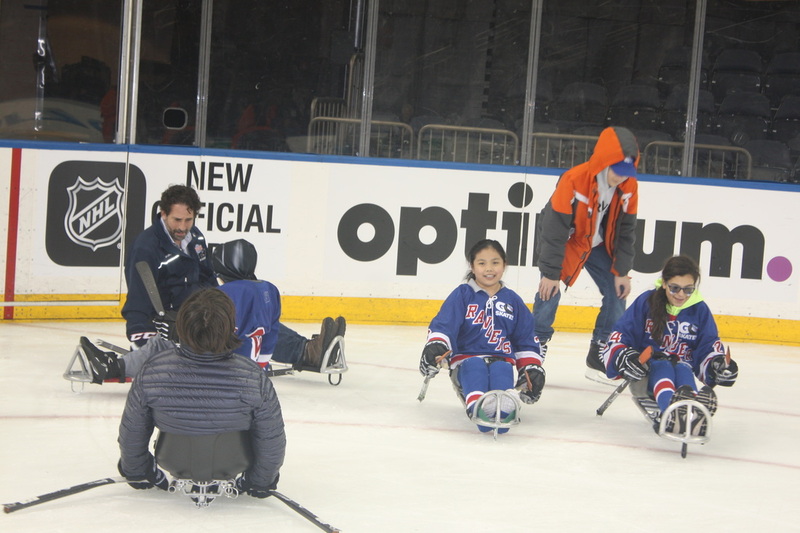 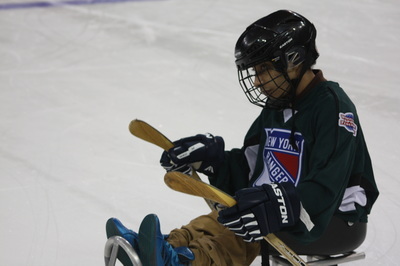 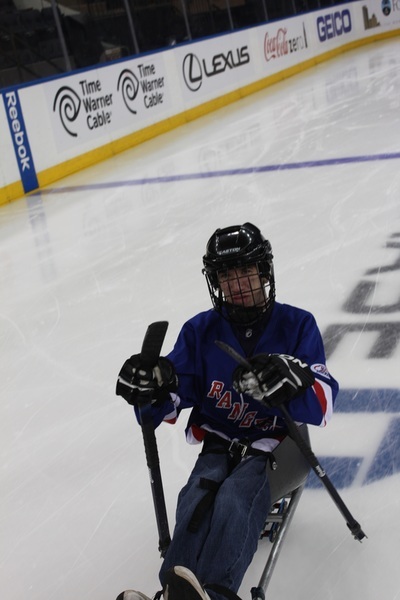 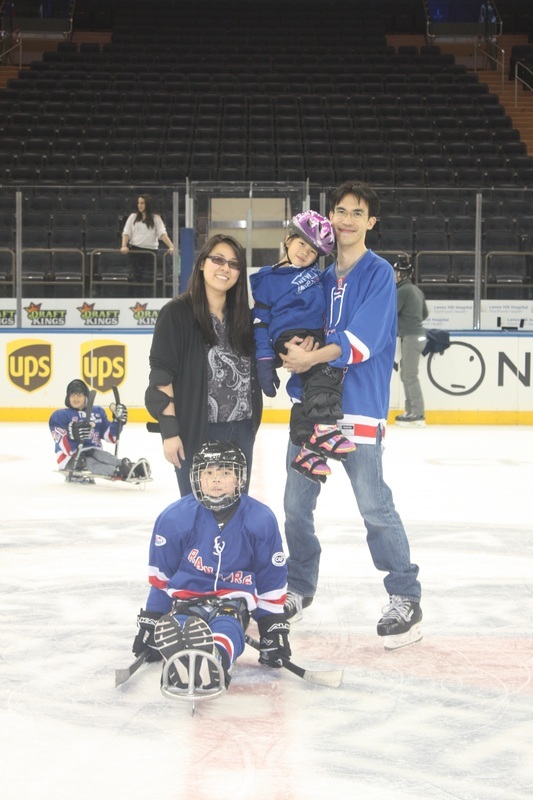 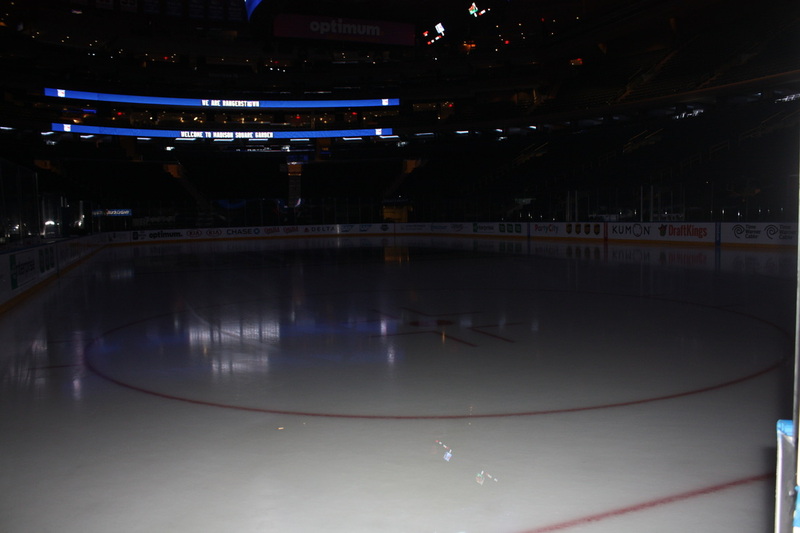 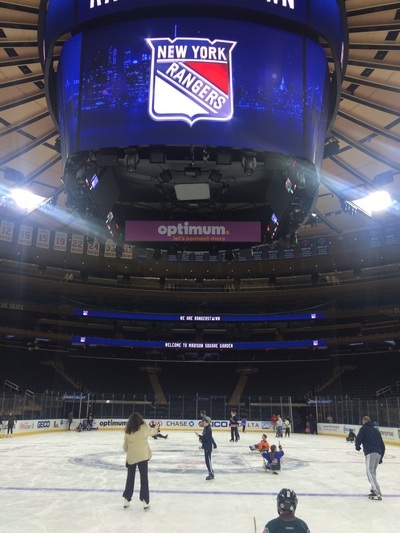 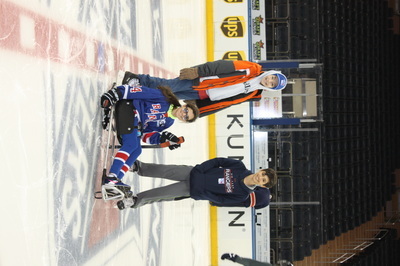 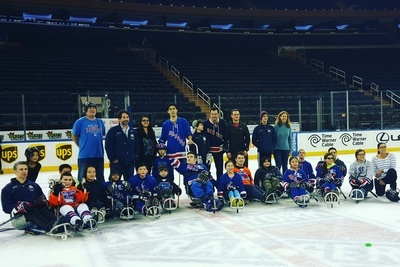 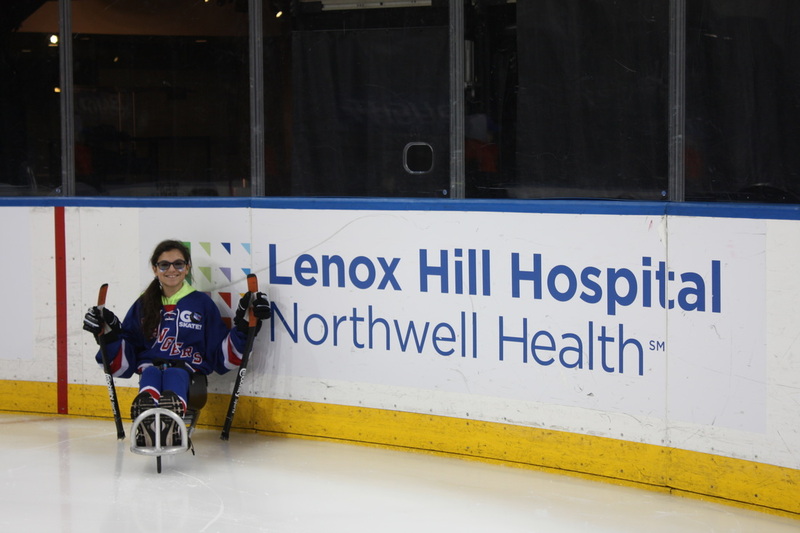 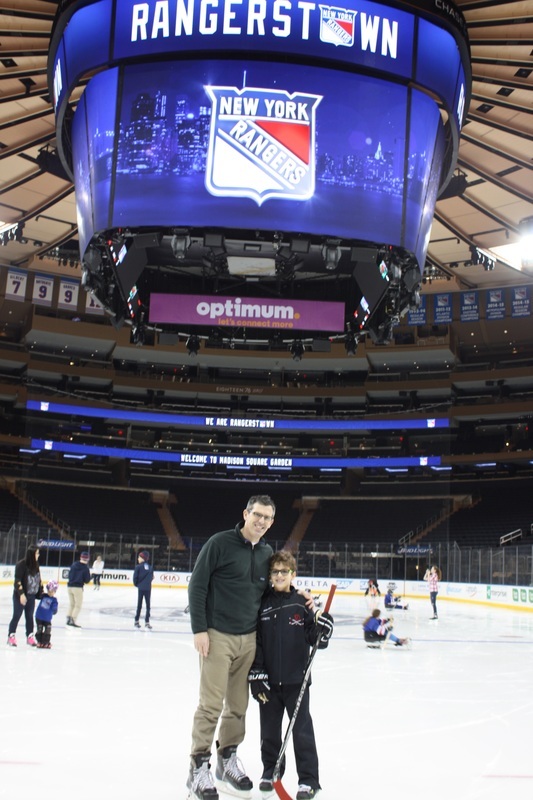 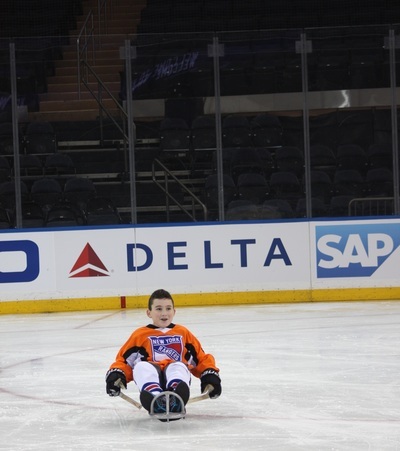 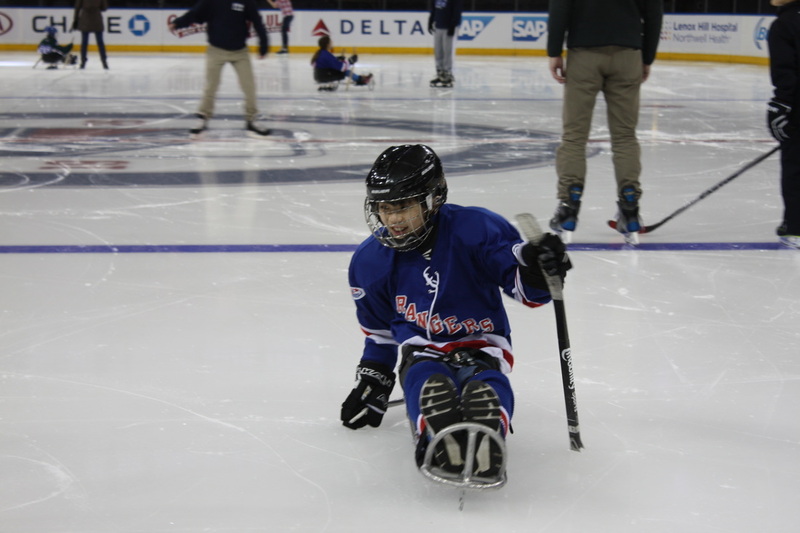 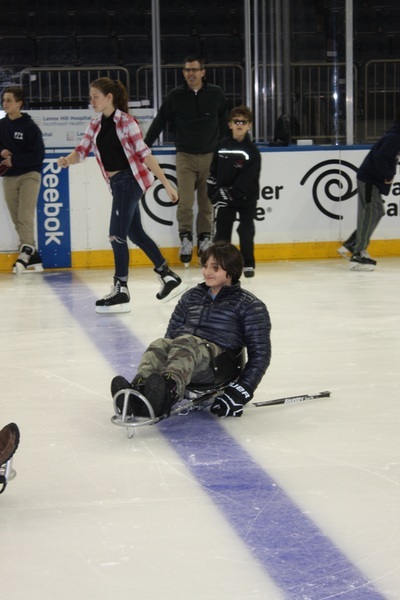 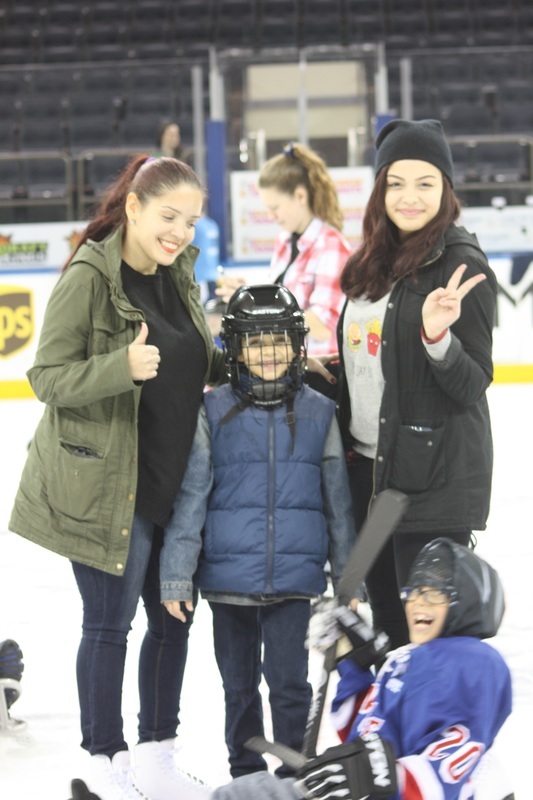 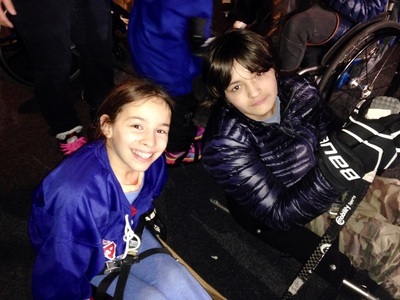 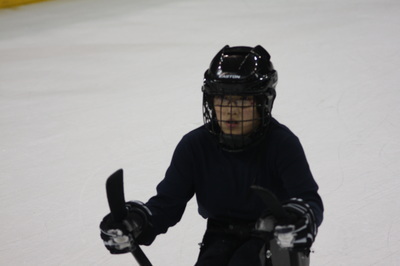 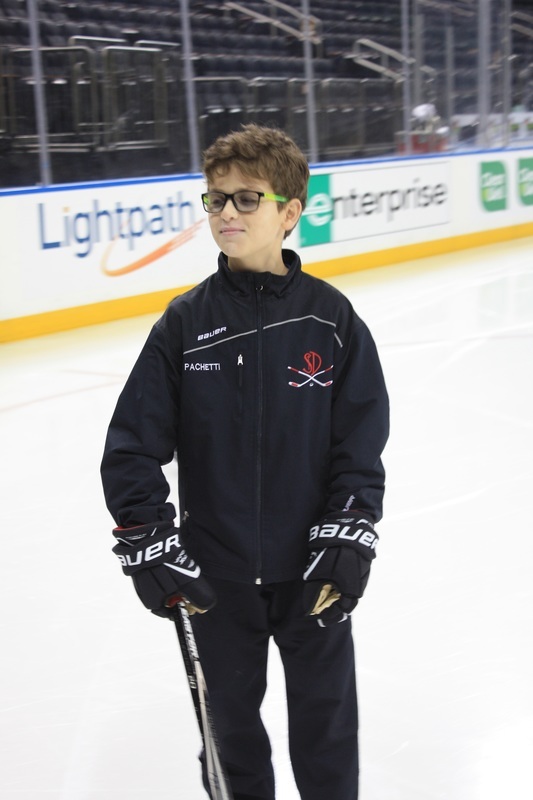 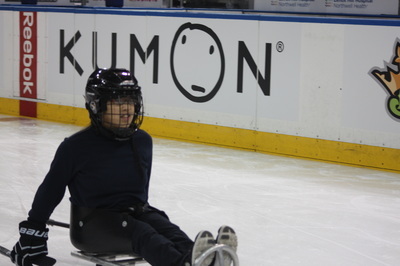 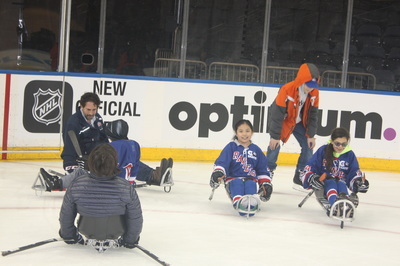 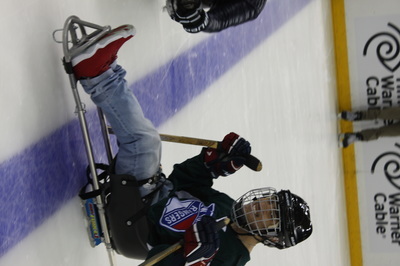 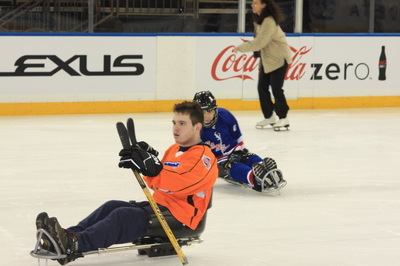 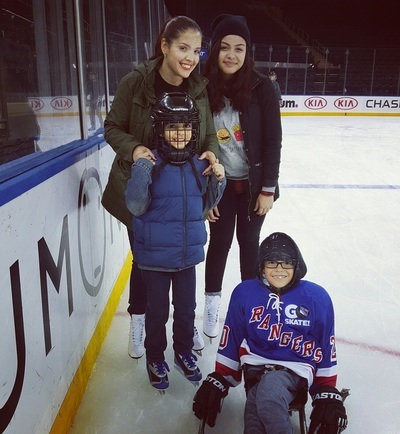 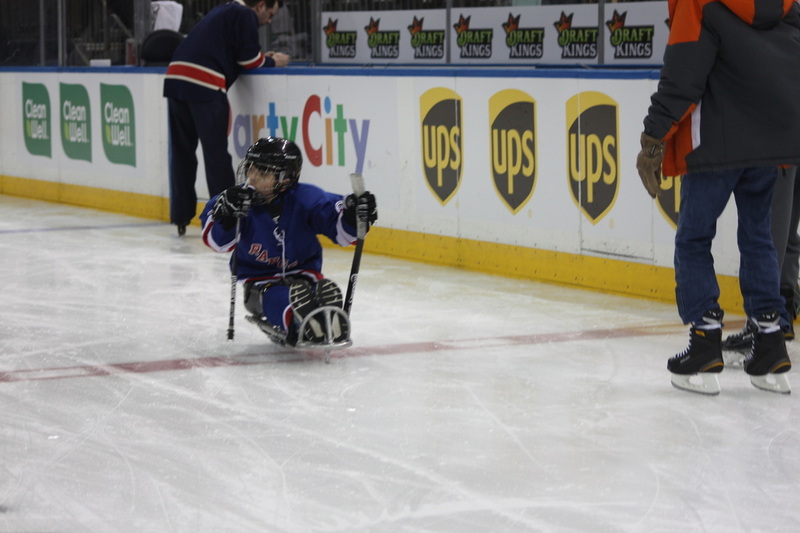 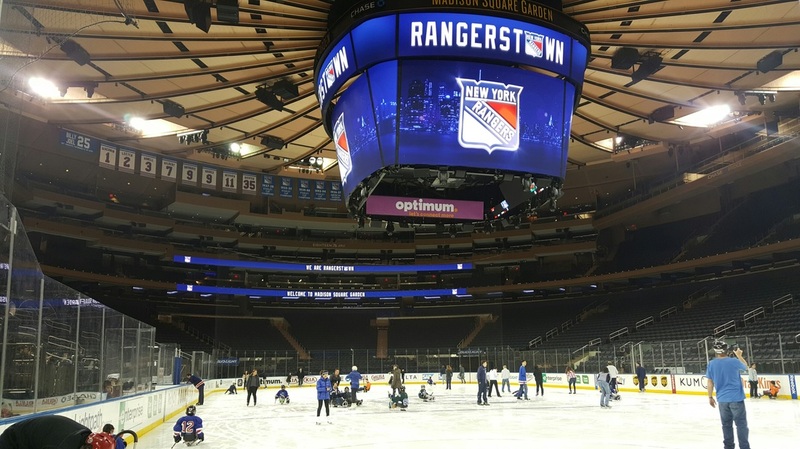 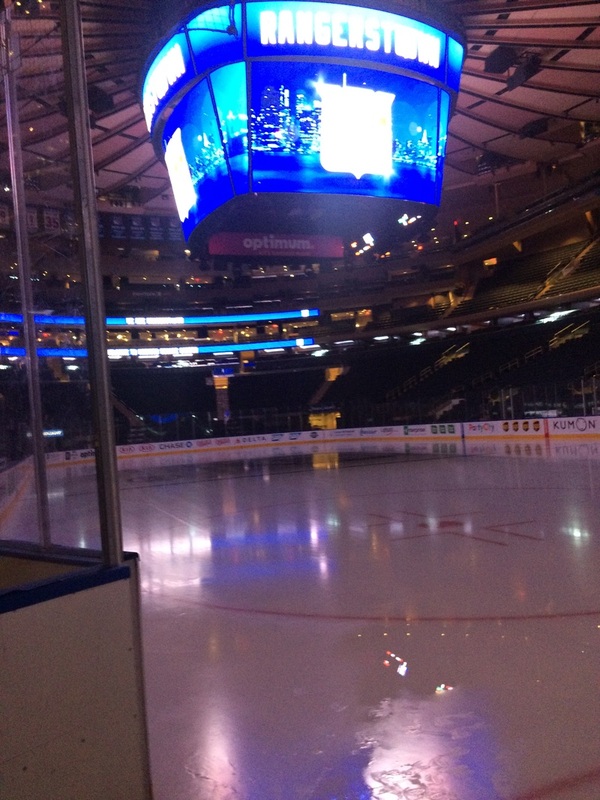 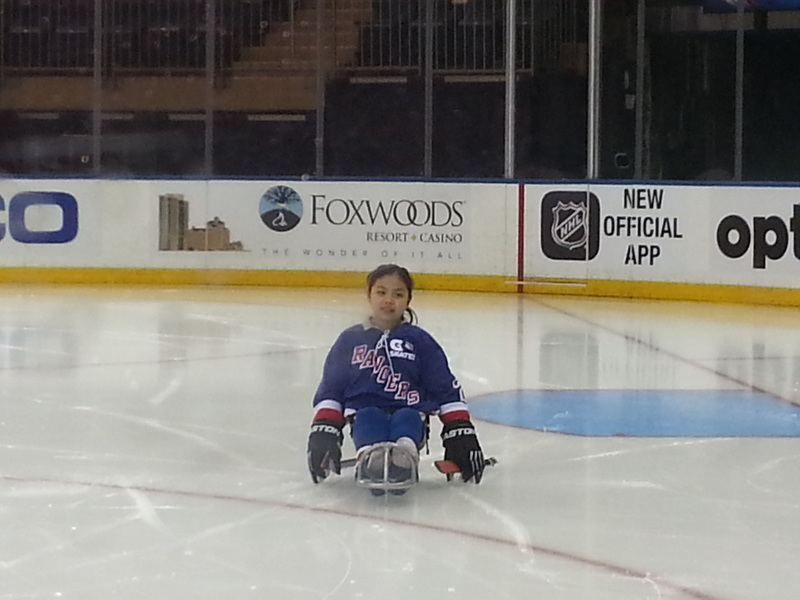 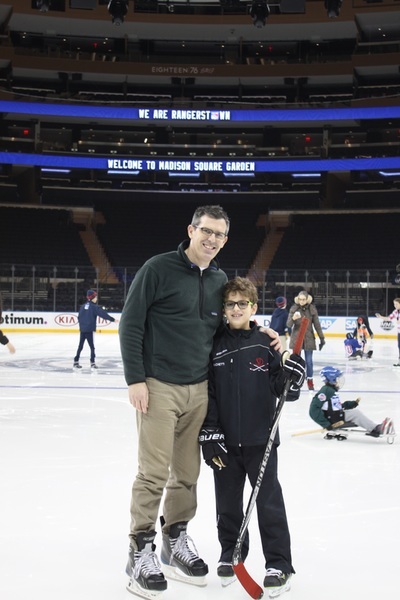 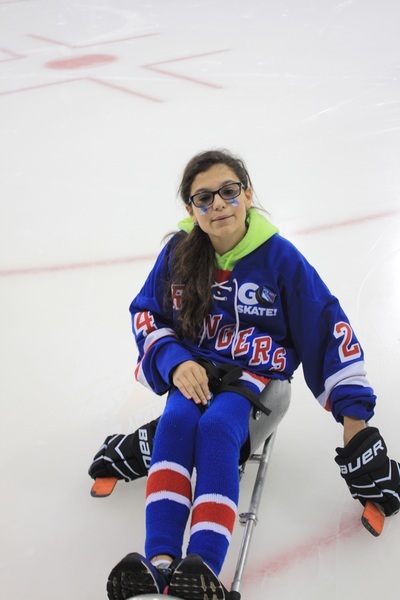 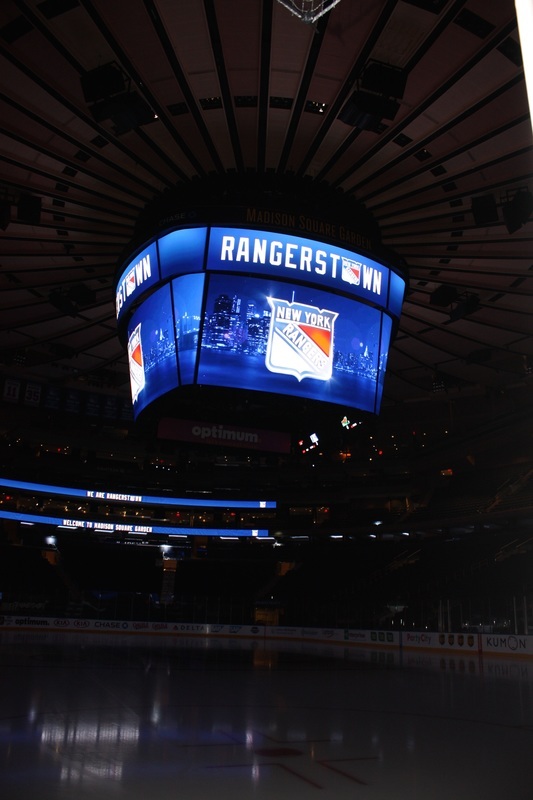 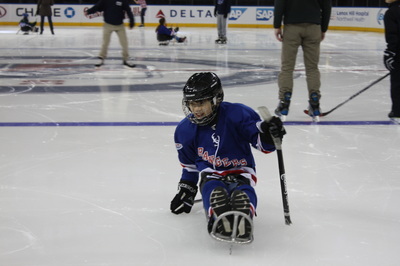 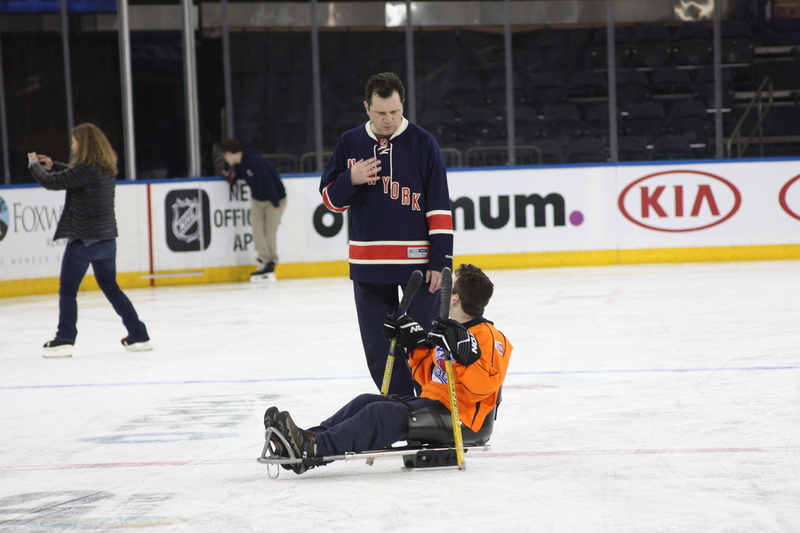 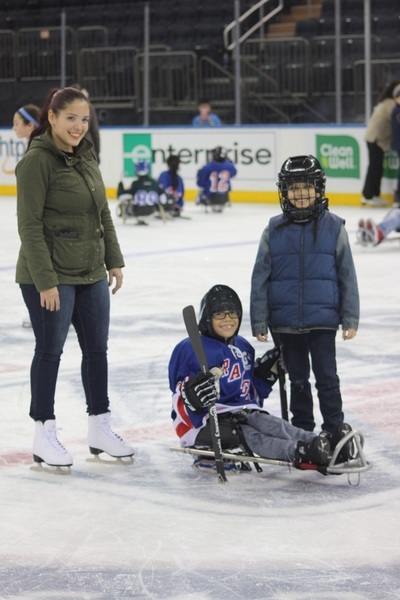 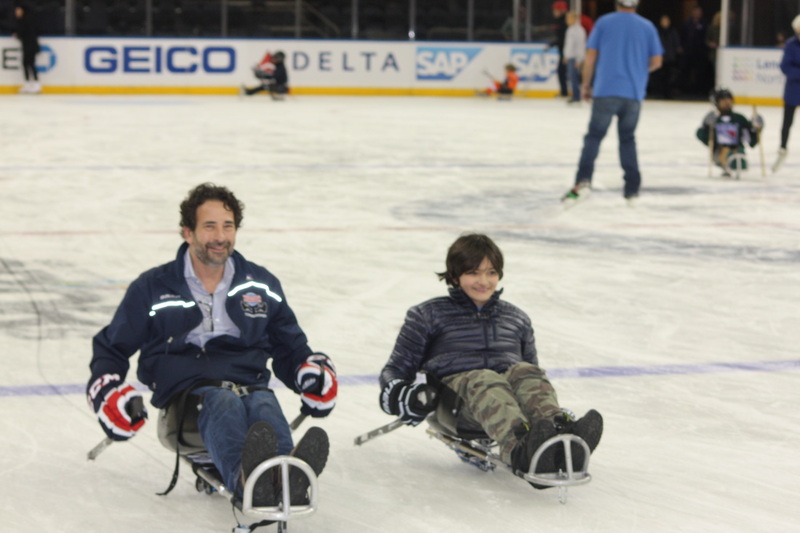 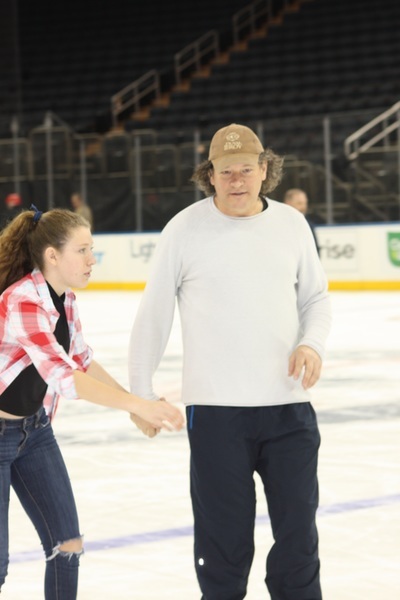 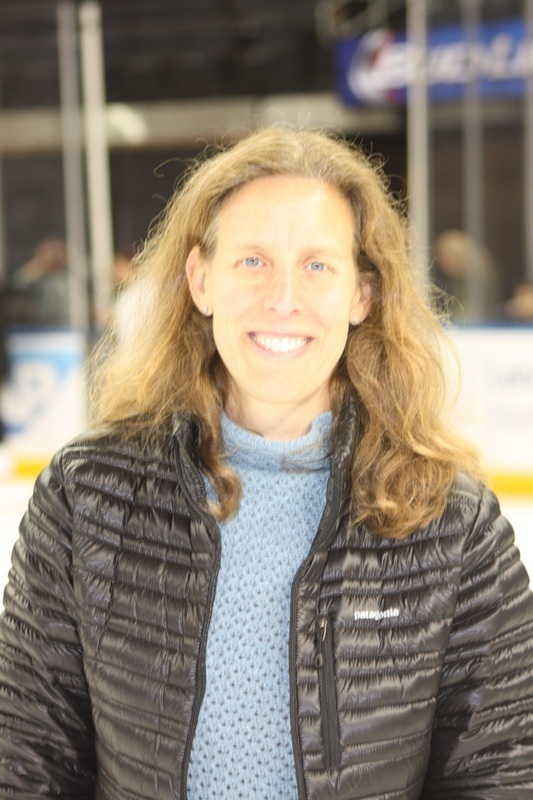 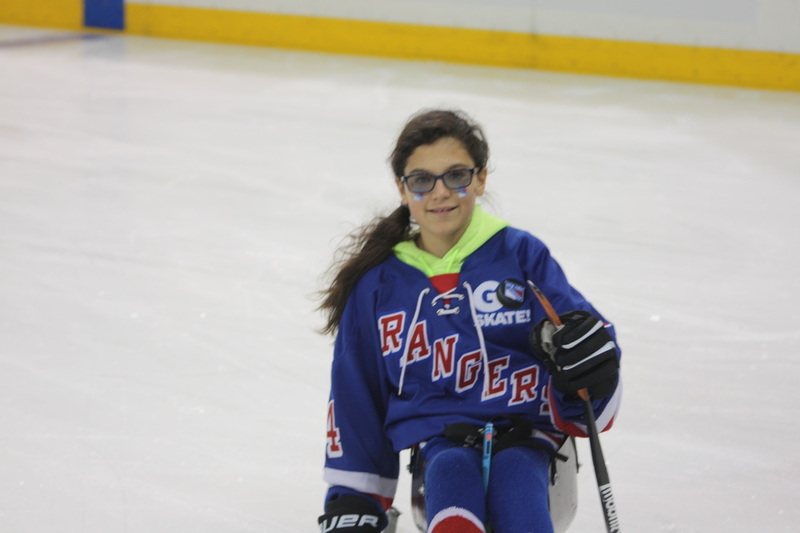 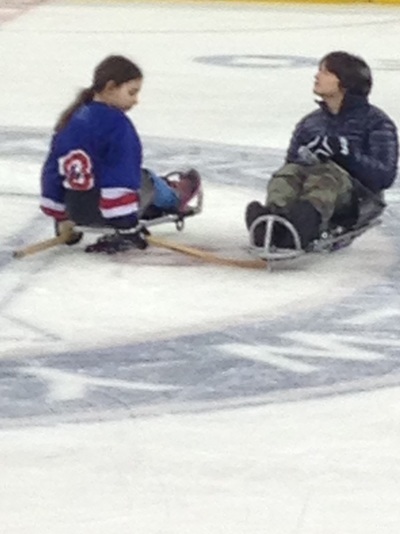 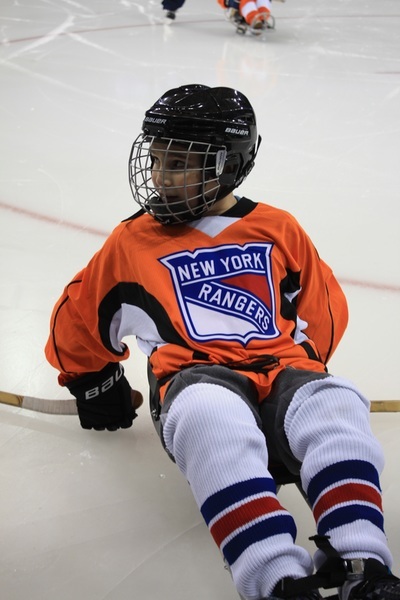 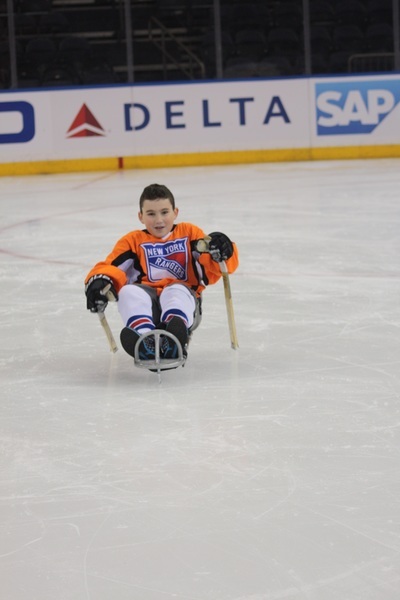 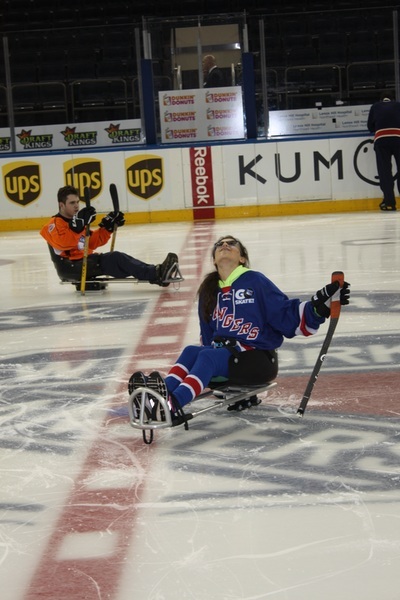 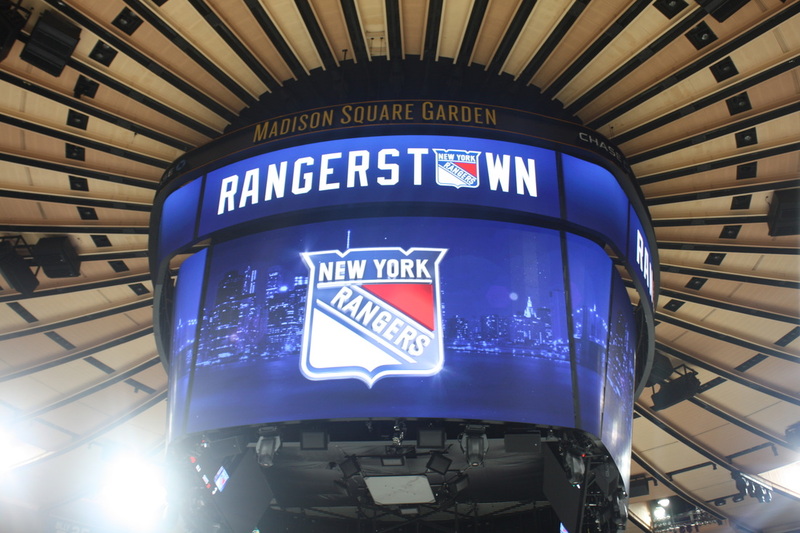 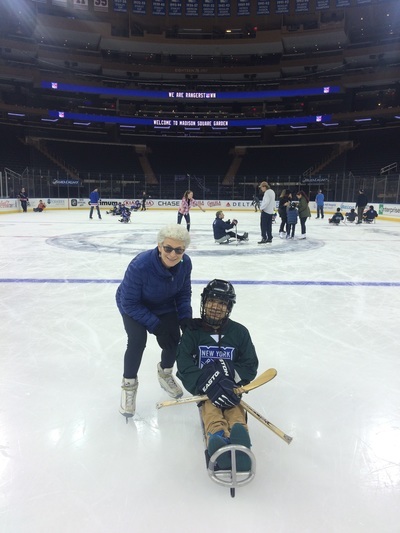 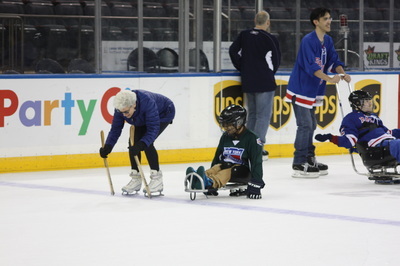 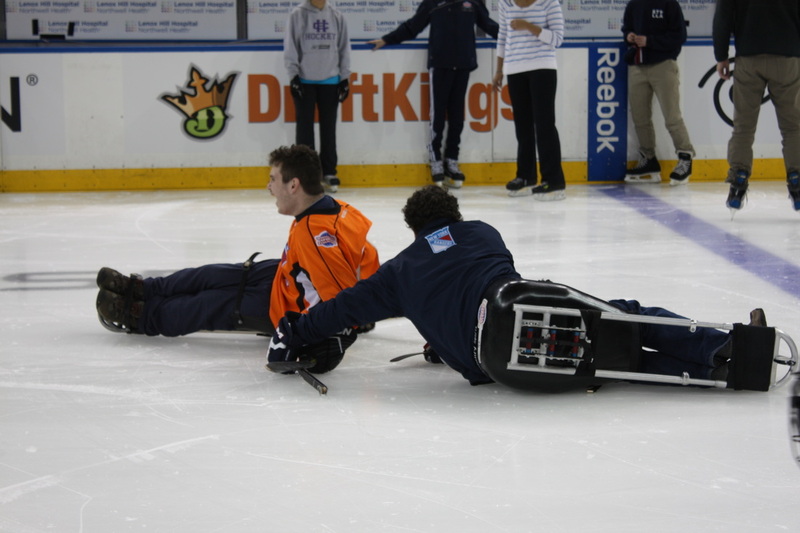 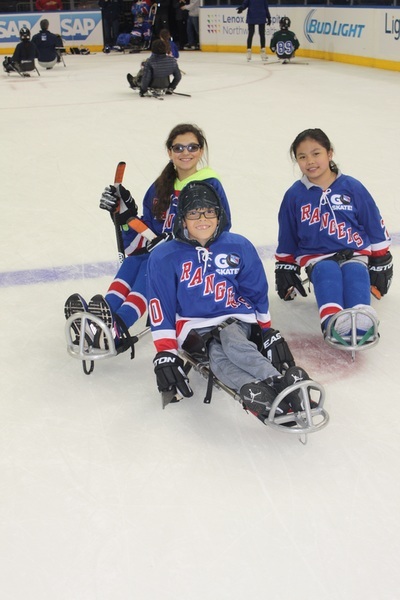 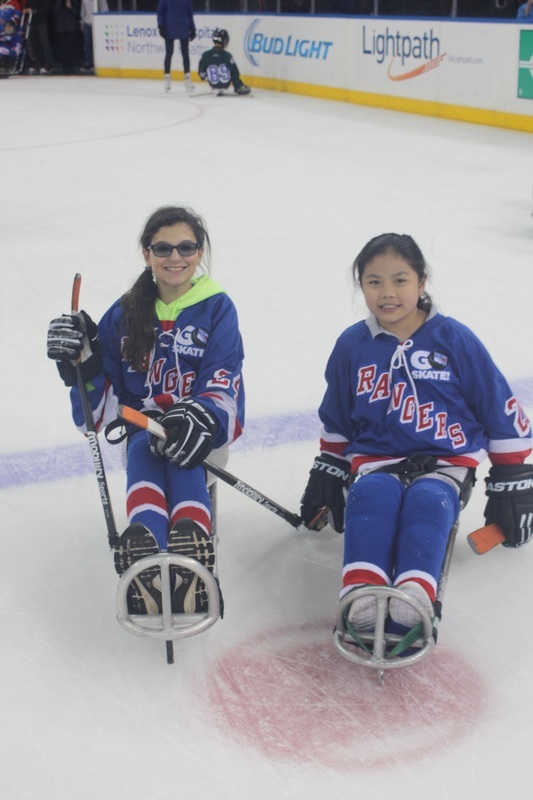 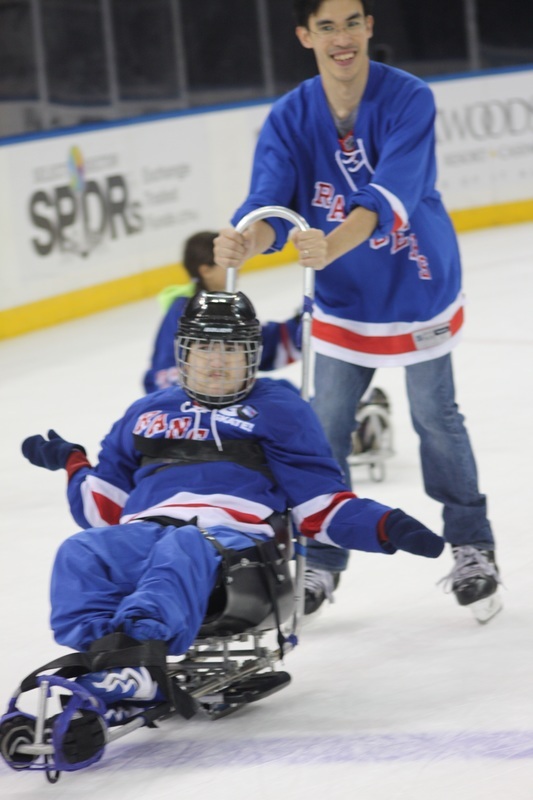 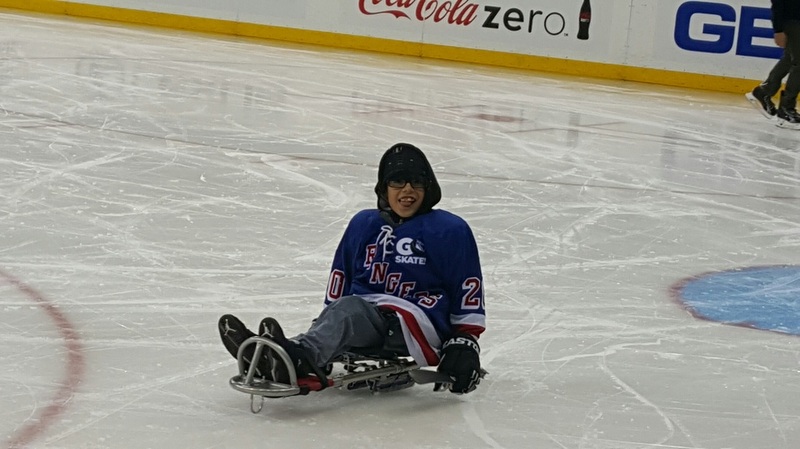 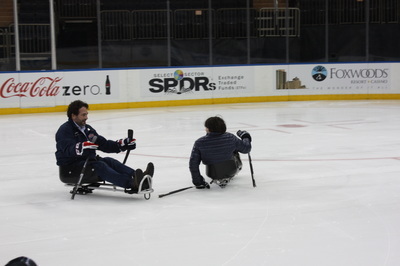 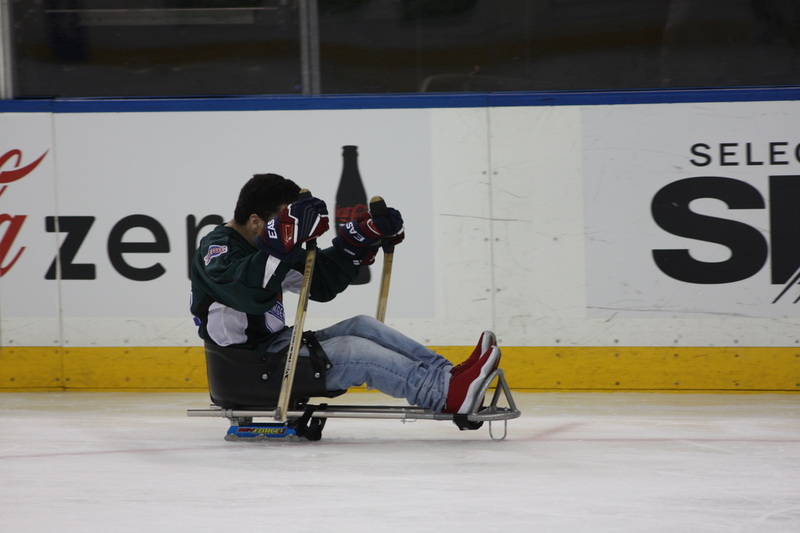 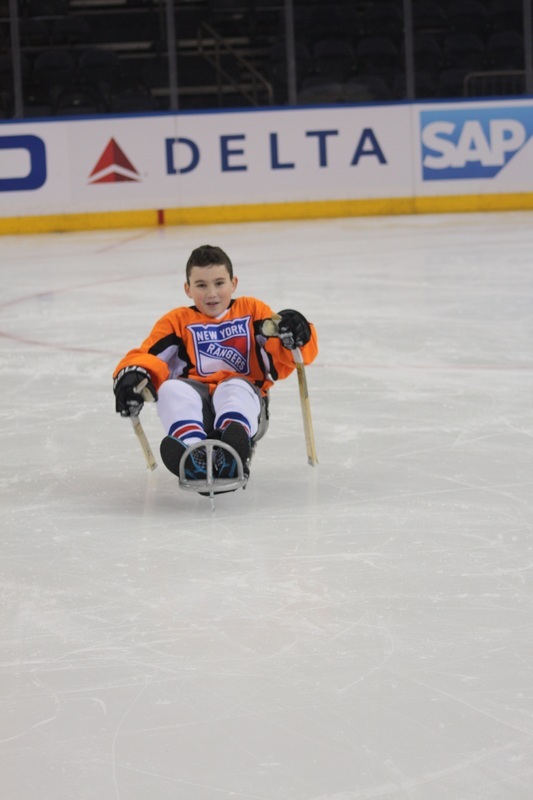 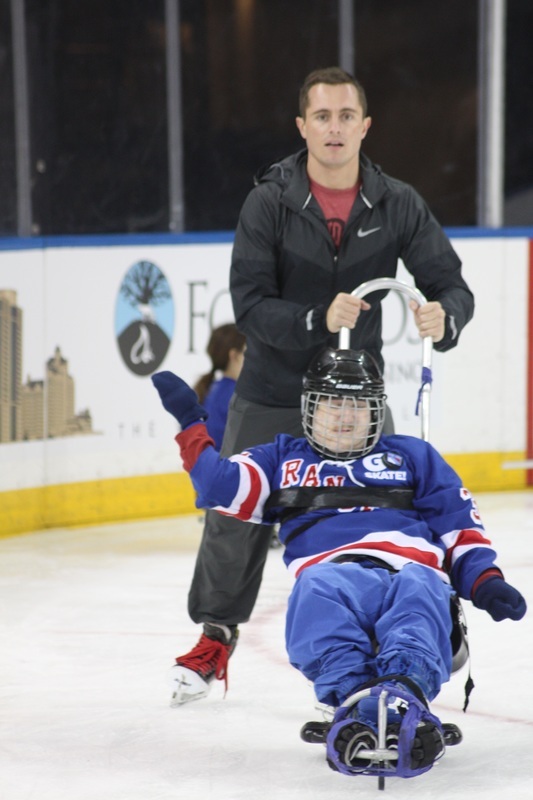 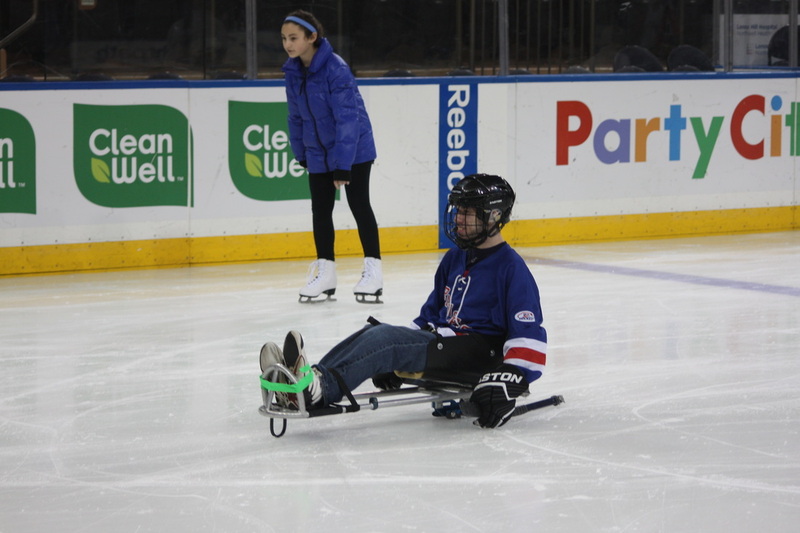 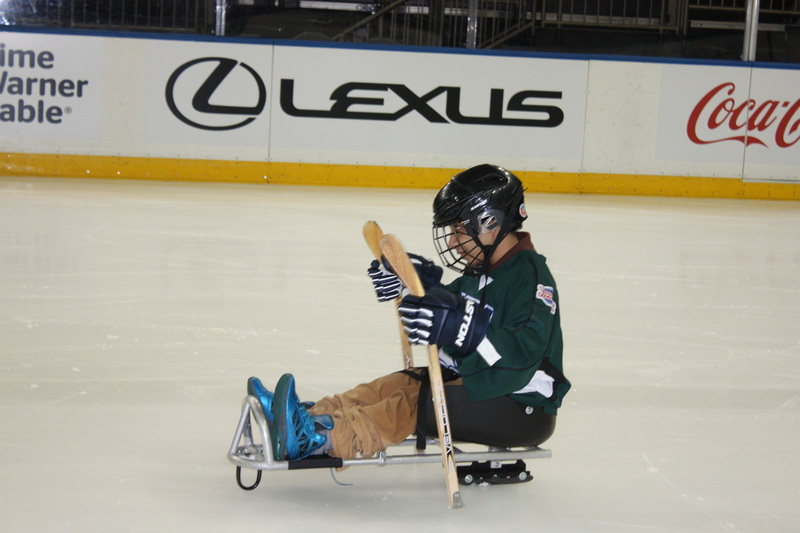 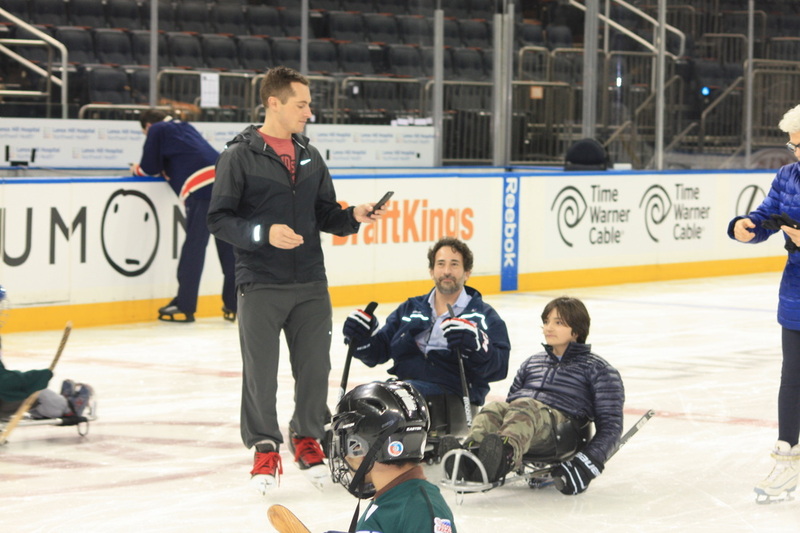 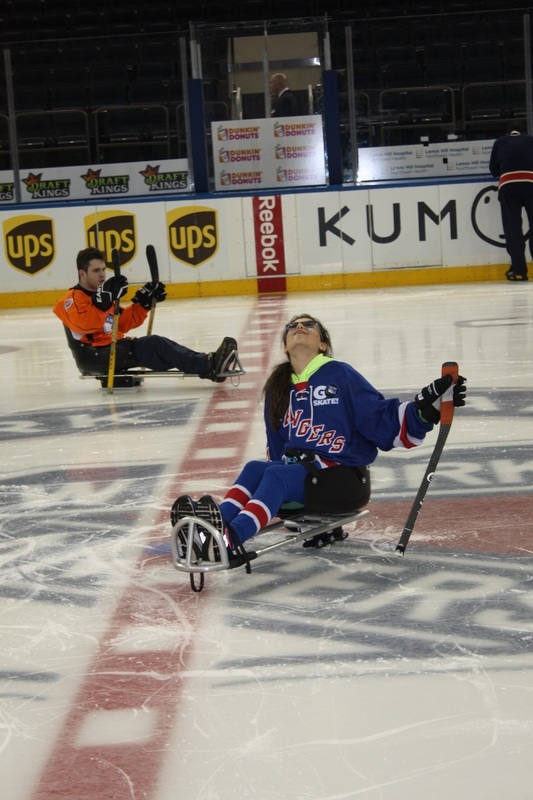 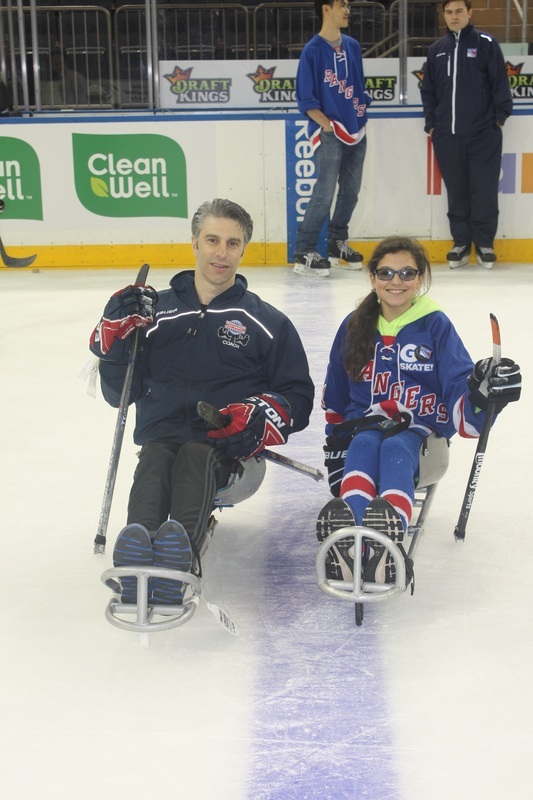 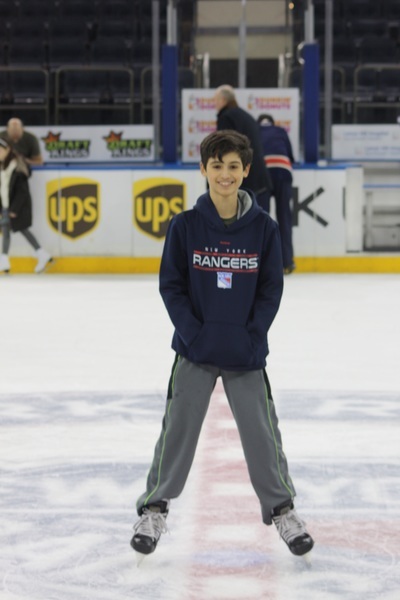 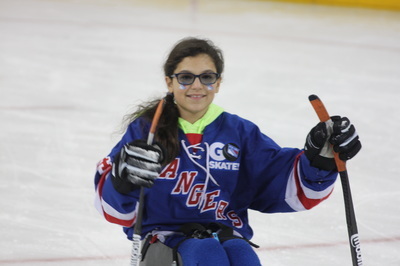 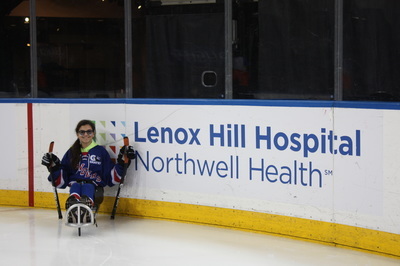 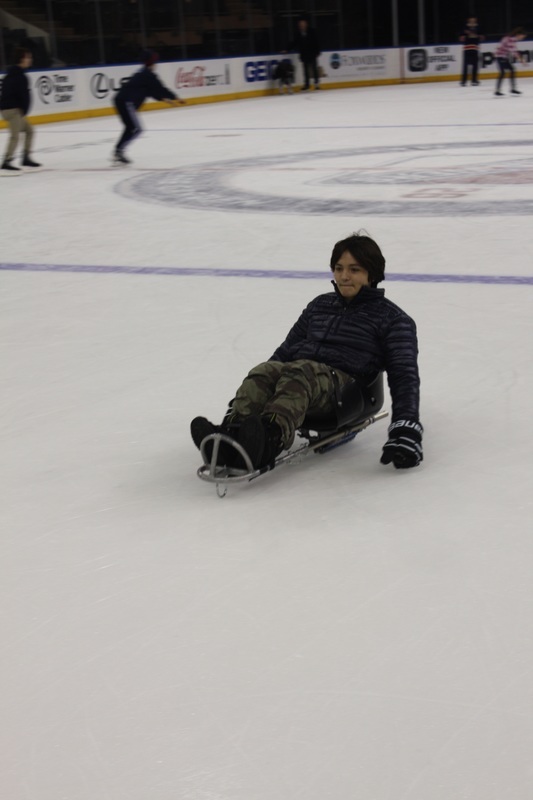 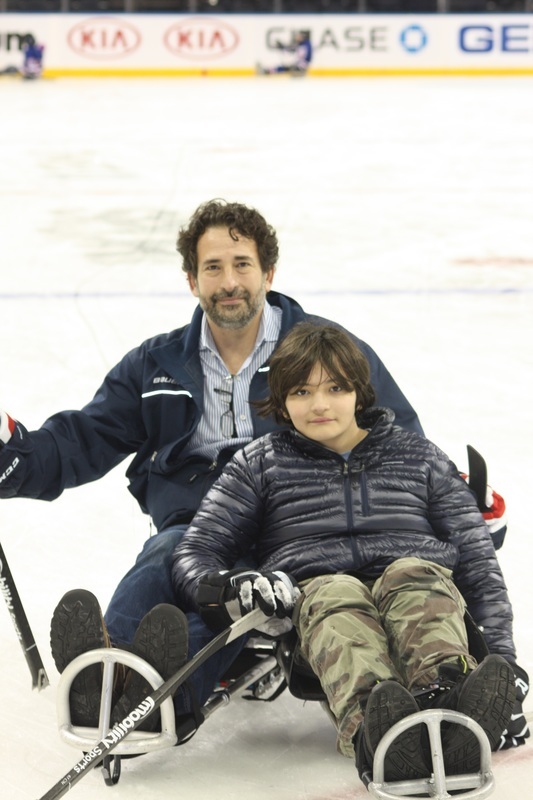 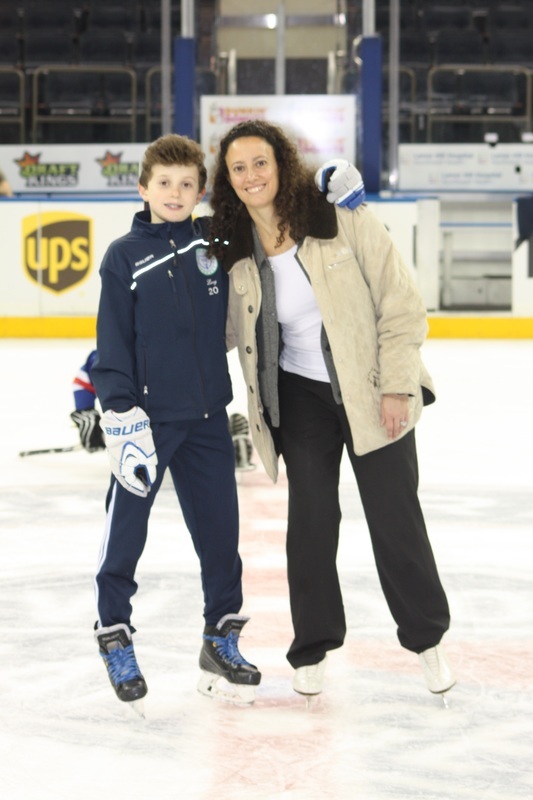 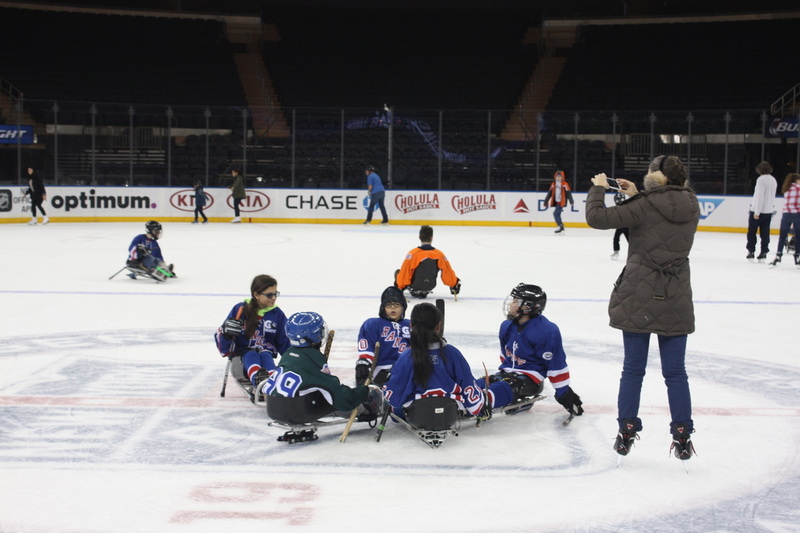 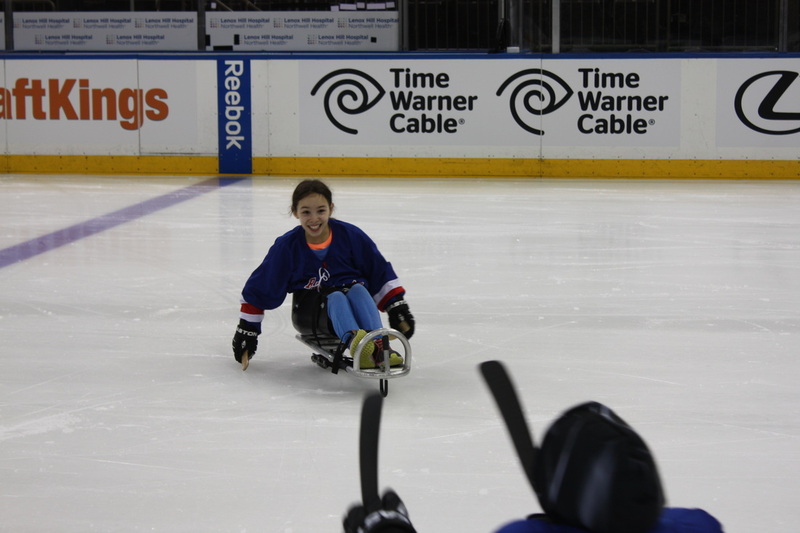 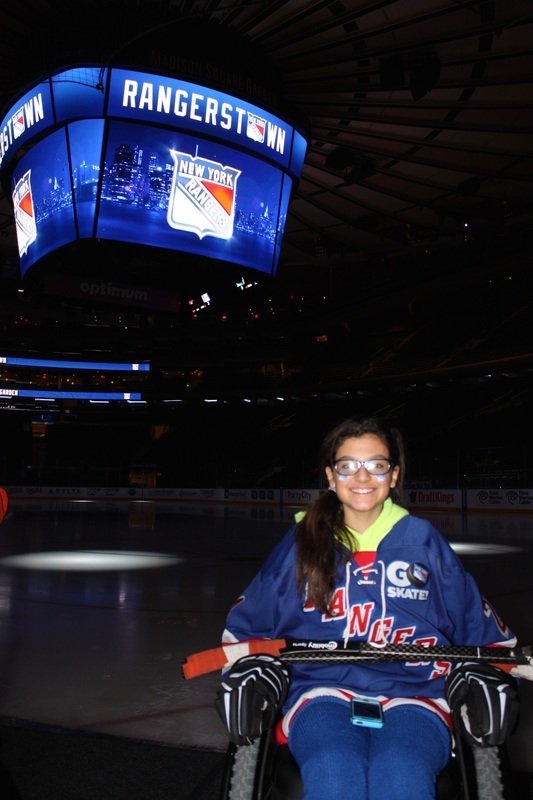 The New York Rangers generously invited us to skate at Madison Square Garden on February 3, 2016. The place was otherwise dark except for the 30 or so Sled Rangers and their families that were present. 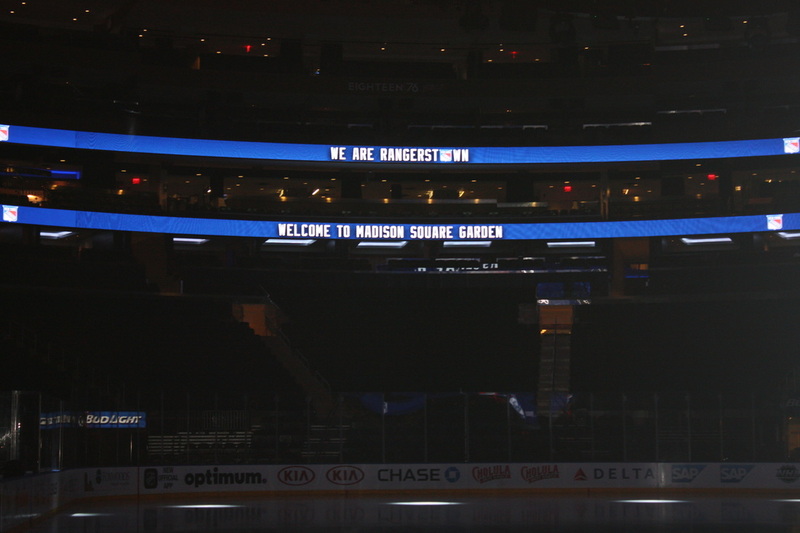 We had to imagine the 30,000 fans, but when you're below that jumbotron, all by yourself, it isn't hard to imagine at all. So very cool. 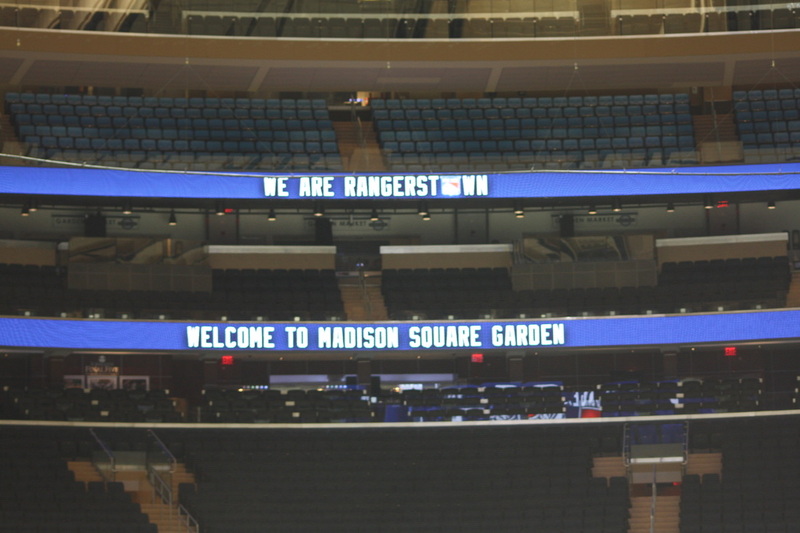 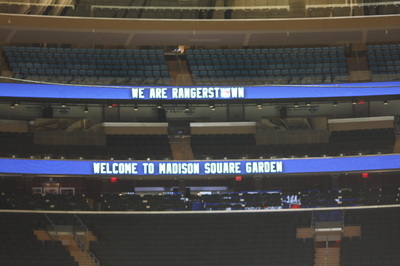 Thank you to Rick N., Mike F., Alex S. and the rest of the NYR crew for setting this up. We will never forget it.